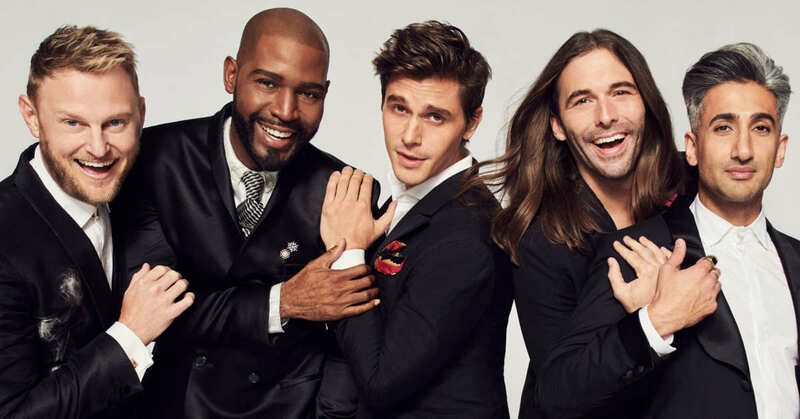 I’m old enough to remember Queer Eye for the Straight Guy when it first aired in 2003. It was a fun programme where five gay guys made over straight guys’ wardrobes and homes. When I saw it had been rebooted for Netflix, I thought I’d give it a go because I LOVE a good makeover….